There are debates on the Internet... and then there was "The Dress." If you were online on Thursday night, you know what happened: social media services were overrun with comments about the colors of a woman's dress. Some people saw black and blue; others saw white and gold. Question: What color is the dress? It was a debate tailor-made for BuzzFeed -- and in some ways made by BuzzFeed. By midnight Eastern time, the web site said the dress story was a record-breaker: "it drew more visitors to our site at one time than ever before." 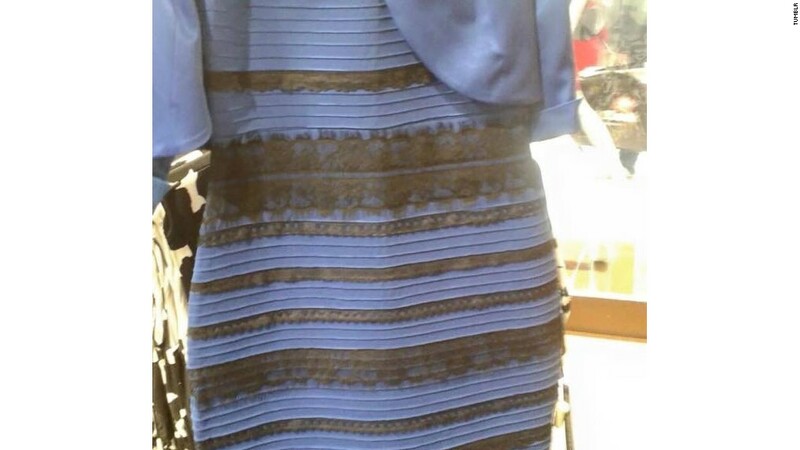 The picture of the dress originated from a Tumblr post by a user named Swiked, who asked Tumblr users for help in figuring out the dress's true colors. Once BuzzFeed spotted the story on Tumblr, there was no stopping it. Cates Holderness, a community growth manager at BuzzFeed, wrote this post, published at 6:14 p.m.: "What Colors Are This Dress?" Two hours later, she rhetorically asked on Twitter, "what have I done." The Twitter hashtag #TheDress was still the No. 1 trending topic in the United States after midnight. By then, BuzzFeed had registered 16 million views for Holderness's story, and it was still growing. 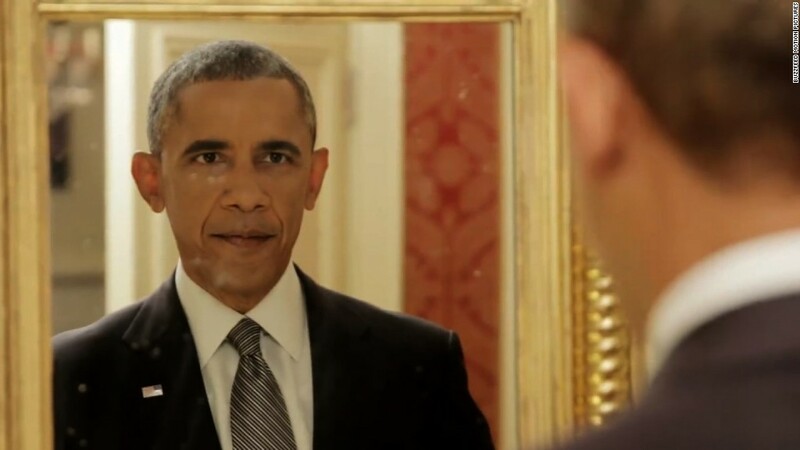 The next-biggest BuzzFeed story this week has garnered about 6 million views. BuzzFeed's traffic levels -- and purposefully silly, over-the-top coverage -- had some of the hallmarks of cable news breaking news coverage. According to BuzzFeed, the story helped bring more than 670,000 people to the site simultaneously as it peaked during prime time. Of that number, 500,000 of the people were visiting on mobile devices, and half of those visitors were reading the post about the dress. There was a poll, of course, and there were a series of followup posts. Dozens of other news and entertainment web sites weighed in (this one included). The debate was so fervently viral that BuzzFeed apparently became overwhelmed with traffic for a brief period. "Great work everyone, we broke BuzzFeed," tweeted BuzzFeedBiz editor Tom Gara. Gara's tweet came along with a screen grab of an email from BuzzFeed's senior project manager Amy Filmore asking the site's editorial staff to hold off on publishing posts due to a "very high traffic load." The debate engaged fashionistas, color scientists, and A-list celebrities. "I don't understand this odd dress debate and I feel like it's a trick somehow," pop star Taylor Swift wrote on Twitter. "PS it's OBVIOUSLY BLUE AND BLACK." Kim Kardashian West tweeted, "What color is that dress? I see white & gold. Kanye sees black & blue, who is color blind?" Holderness tweeted, "I have never been more proud of starting literally millions of arguments." Strangely, or maybe not, the hotly contested social media debate came just hours after web sites and cable news channels were captivated by escaped llamas running loose in Arizona. The two stories helped to make February 26, 2015 one of the most viral days in social media history. "This was the best day of Twitter yet and it was a privilege to share it with you all," tweeted Matt Ford, the national editor for The Atlantic.